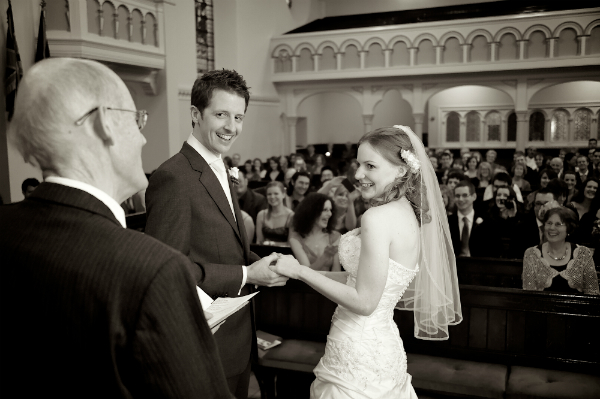 This weekend we're celebrating five years since this wonderful day. I'm so grateful to God and to Deb for our marriage. Talking of marriage, David Brooks summarises three ways that western culture looks at it. Derek Rishmawy has been thinking about how we can actually get to understand sin, ably assisted by some brilliant quotes. "Comparison is the thief of joy" Eleanor Roosevelt wisely said. It also makes for a very funny article by Tim Krieder. As immigration continues to be a hotly contested issue in Europe, and a matter of life and death for thousands of people, Phil Whittall offers ten helpful observations. Everyone worries about their phone battery, so Dan Frakes, Nick Guy and Kevin Purdy wrote a guide to what does and doesn't help keep it going.